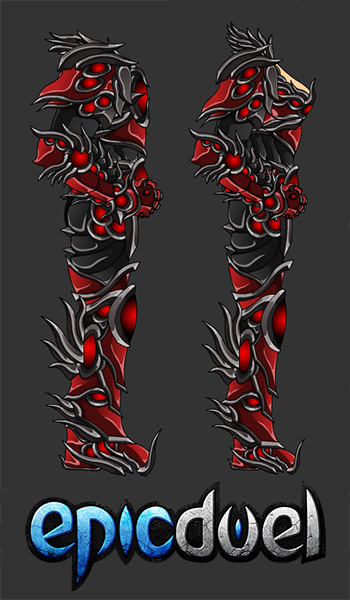 Since there's no update today, it's time for another EpicDuel Power Weekend! Get double experience and credits all weekend long as you prepare for the reactivation of the next crucial war region: Fortune City! For those of you who missed the event in the last war cycle, Fortune City is currently powered by an Energy Core in Alydriah's Spire. Rather than destroying the Core, the Attackers are determined to drain the Core to fuel their own war efforts using Sappers located around the city. The defenders will defend the core by destroying the Sappers. The citizens of Fortune City will follow whomever can keep the lights on. 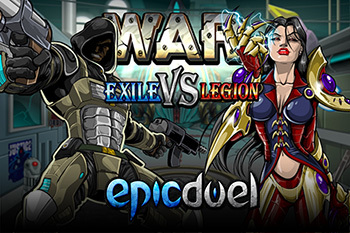 Will the Legion reign, or will the Exiles wipe the traces of Legion influence in Fortune City? 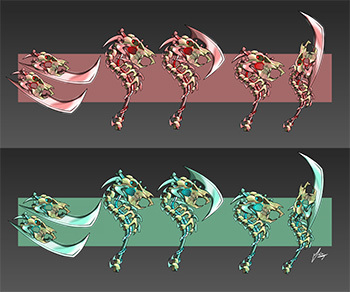 Next week, in addition to activating a new war region, we will be releasing new seasonal Easter/Springtime rares crafted with care by our amazingly talented Guest Artists! 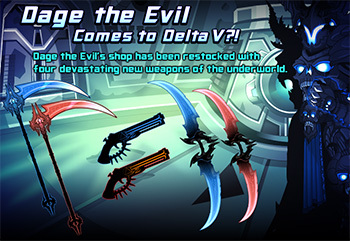 In celebrations of their birthdays, Dage the Evil and Laken have been kind enough to lend their exquisite talents to EpicDuel for a restock of Dage's shop and the Legendary Shop in Titan's Peak! 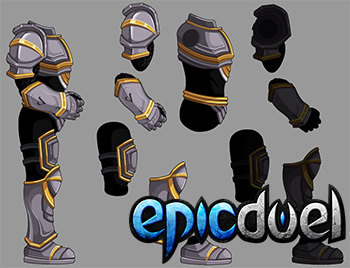 You may even be able to test your mettle again Dage himself! In addition to loads of new loot and a war event, we're releasing a small, but interesting mission chain starring everyone's favorite ill-tempered Yeti Trainer, Murdoc!